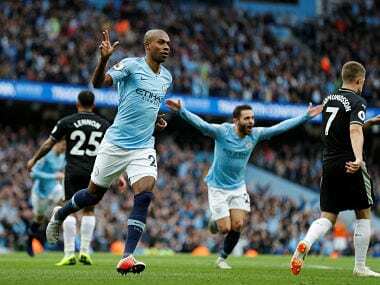 Fernandinho has become one of the most important players in Manchester City's line-up during Pep Guardiola's three seasons at the club. 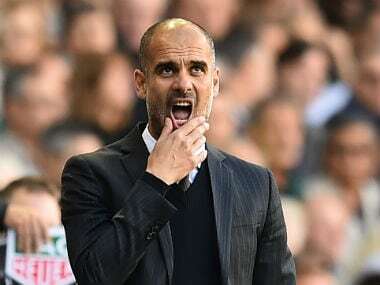 Pep Guardiola faces several selection dilemmas over a holiday period which also includes a trip to a suddenly resurgent Southampton before the showdown with Klopp. 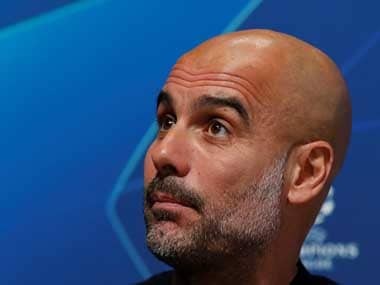 Pep Guardiola has acknowledged that he will have to rest some of his players during a frantic December that presents City with nine matches across three competitions. 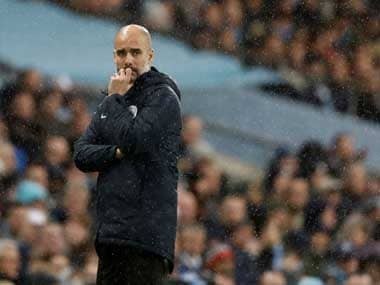 Pep Guardiola says he is frustrated by Premier League champions Manchester City's failure to obtain a work permit for Brazilian midfielder Douglas Luiz. 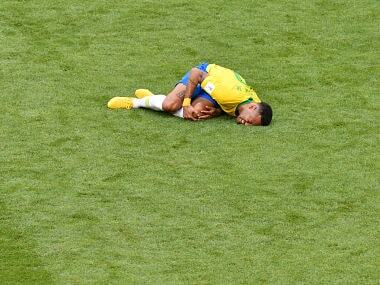 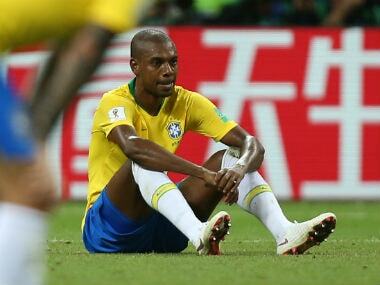 Brazilian midfielder Fernandinho and family members have been victims of racist insults on social media since his World Cup own goal on Friday, when Brazil was eliminated by Belgium in the quarter-finals of the World Cup in Russia. 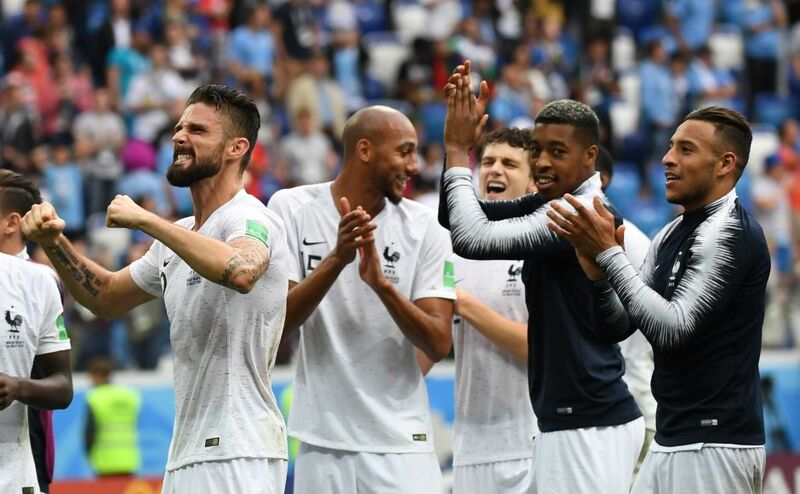 France and Belgium set up a semi-final clash after ending Uruguay and Brazil's run at FIFA World Cup 2018. 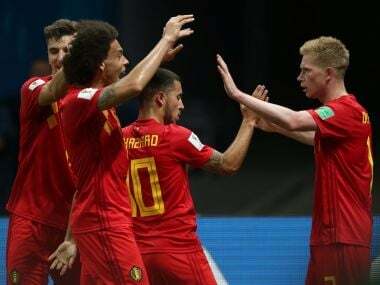 A superb first half display by Belgium ended Brazil's hopes of a record sixth World Cup crown as a Fernandinho own goal and a superb Kevin De Bruyne strike proved enough to win 2-1 and seal a semi-final spot.